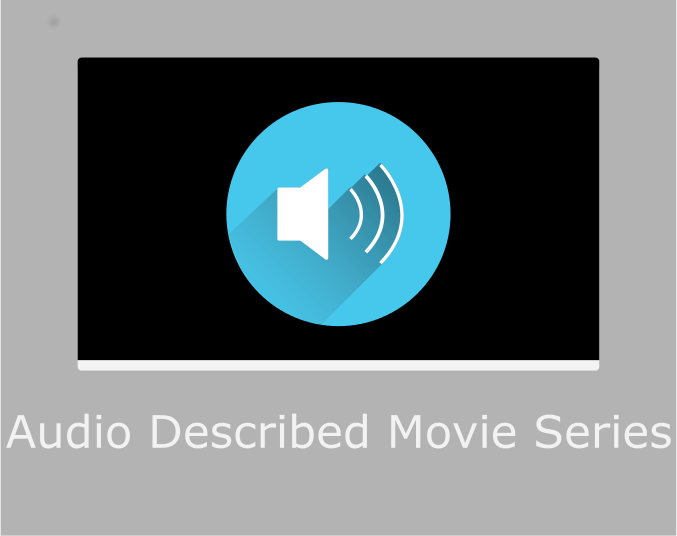 Listen to your favorite films at the Audio Described Movie Series presented by Georgia Libraries for Accessible Statewide Services (GLASS). The film series will occur at 2 pm on select Saturdays at the Headquarters Library (823 Telfair St., Augusta). For more information, contact the GLASS Augusta Outreach office at glassaugusta@arcpls.org or 706-826-1509.